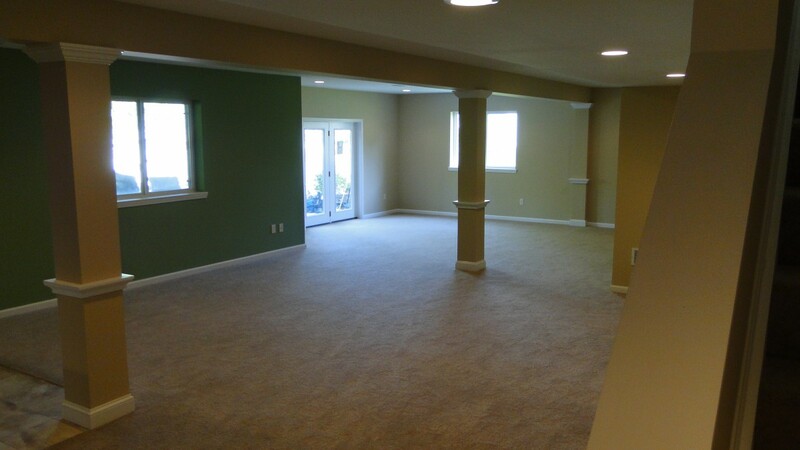 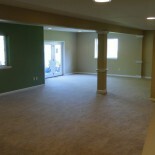 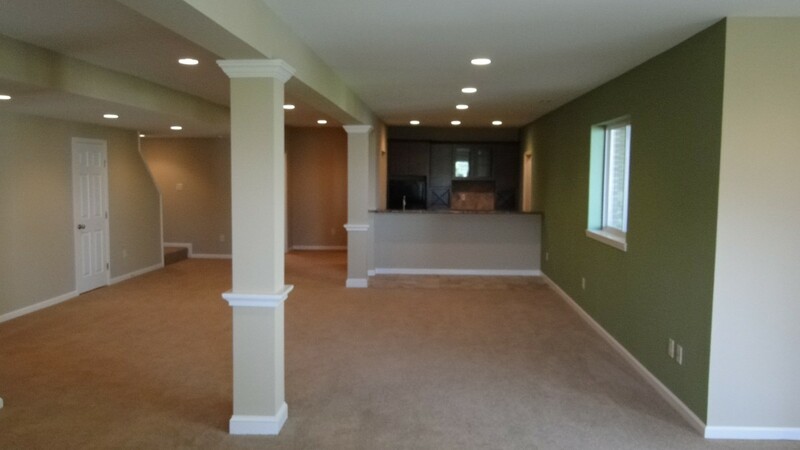 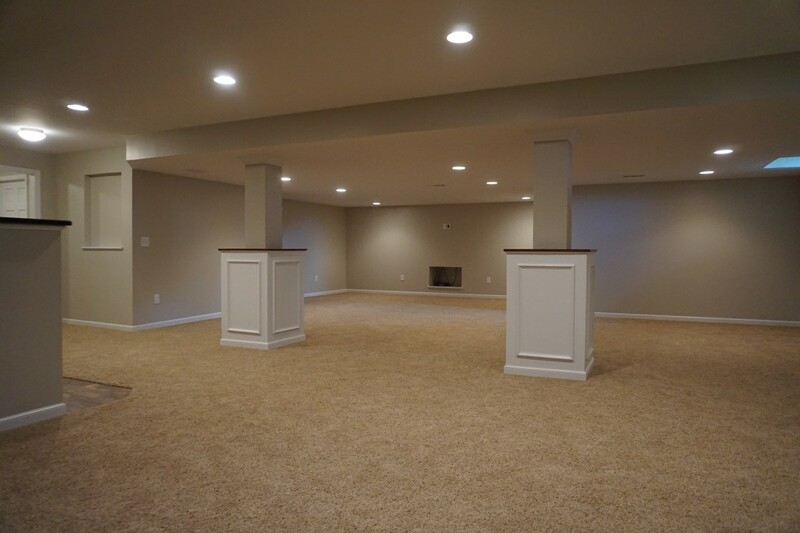 No space says "family gathering" better than a new basement living area. 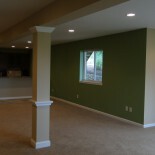 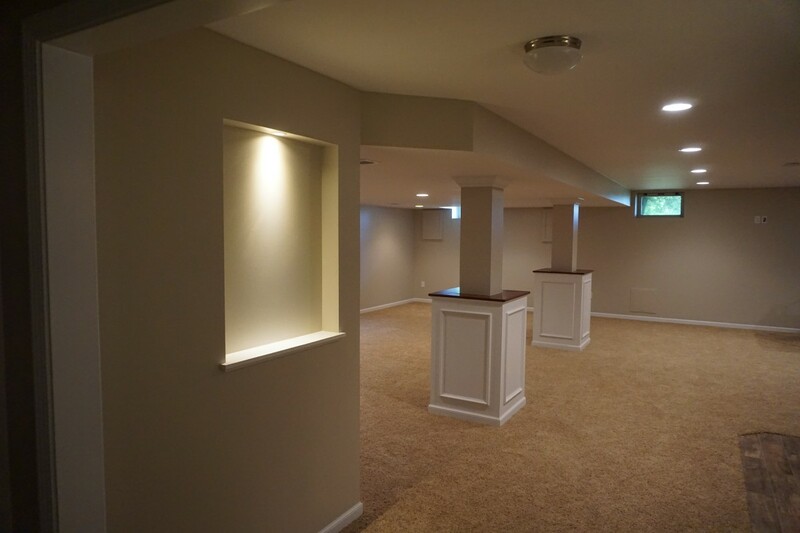 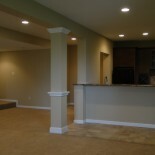 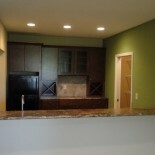 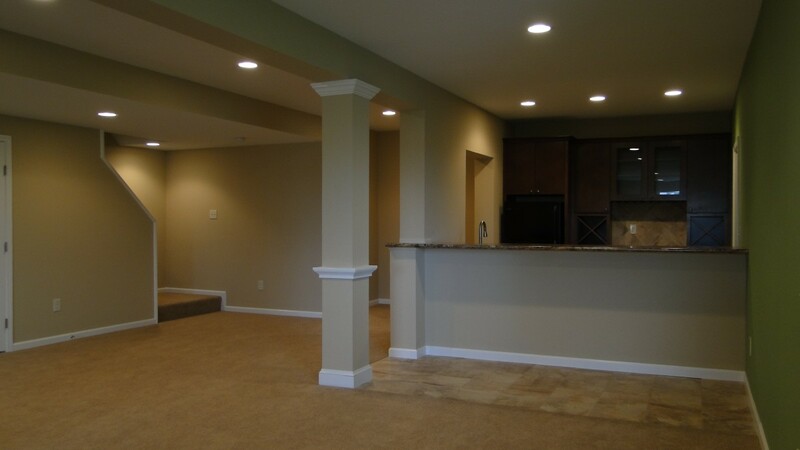 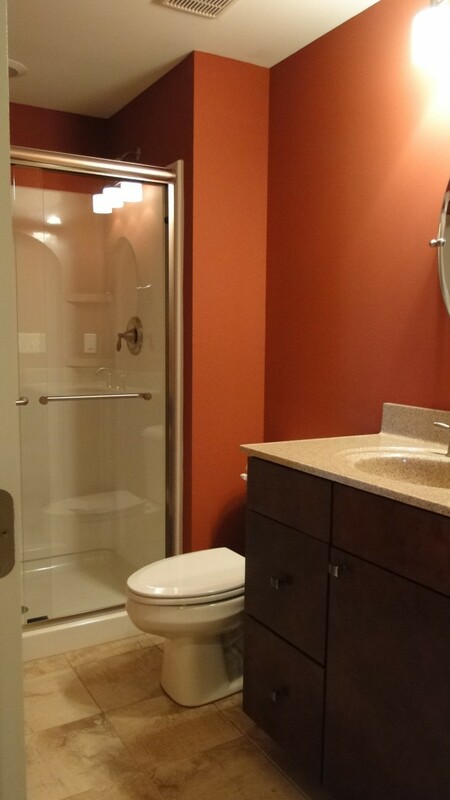 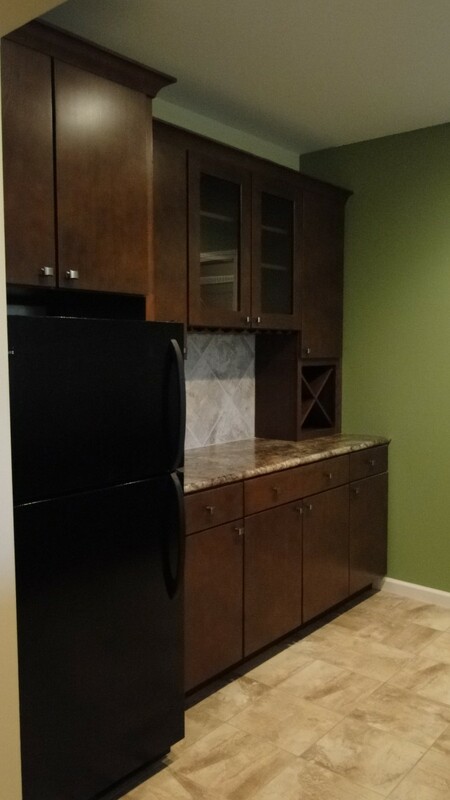 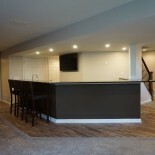 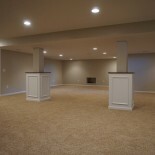 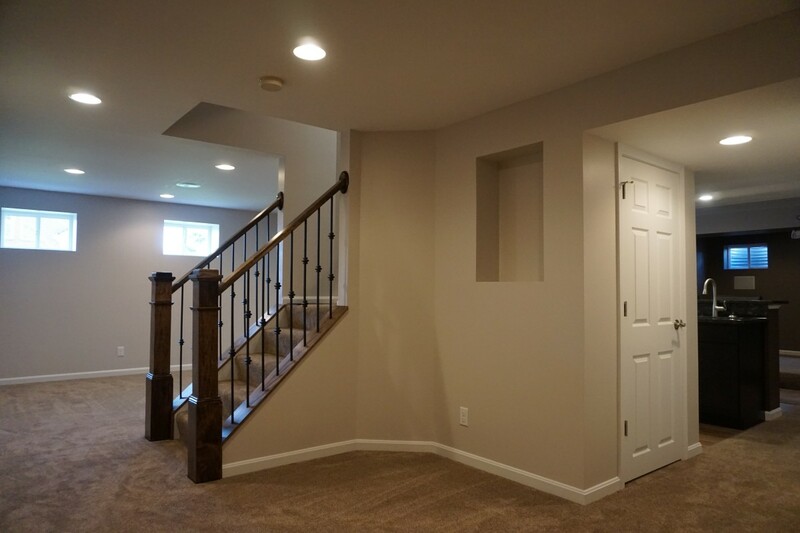 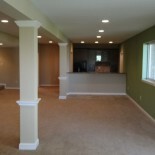 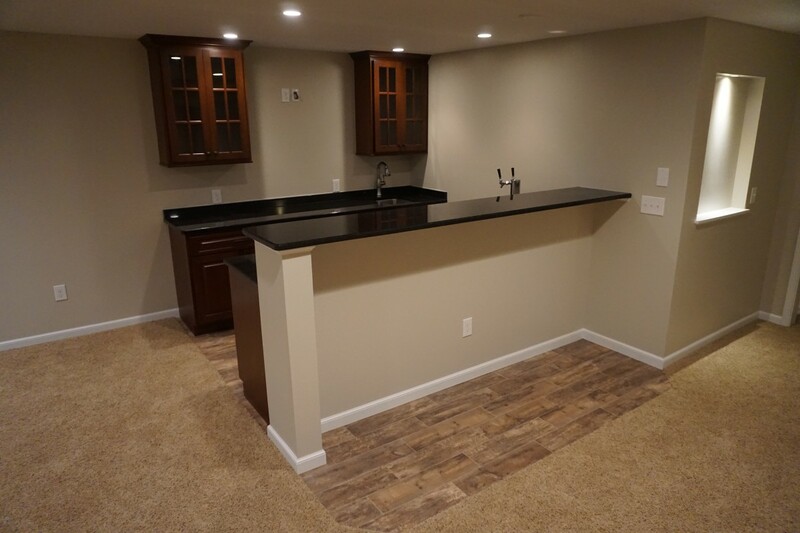 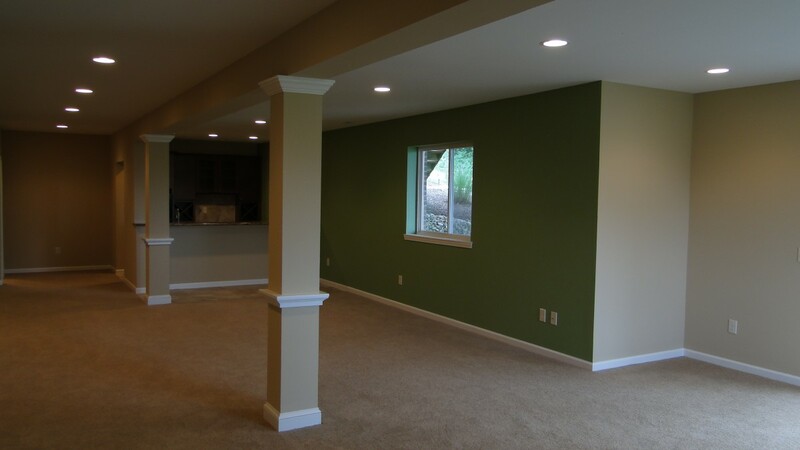 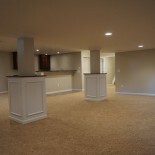 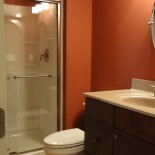 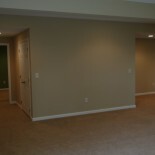 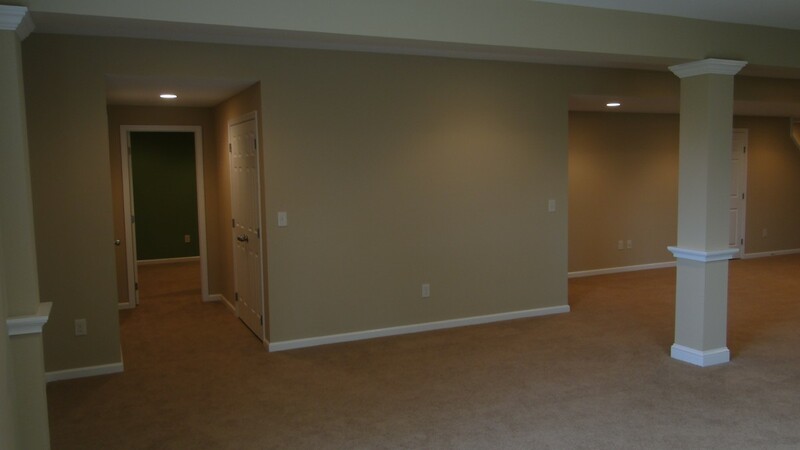 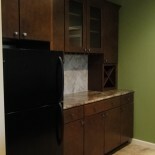 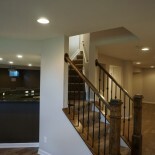 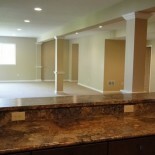 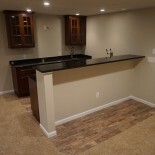 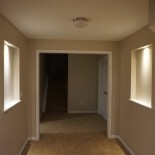 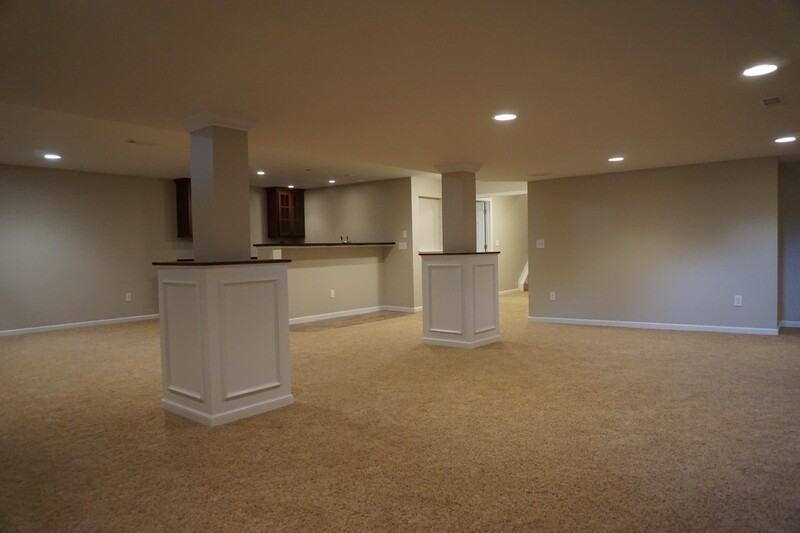 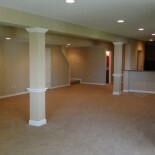 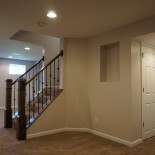 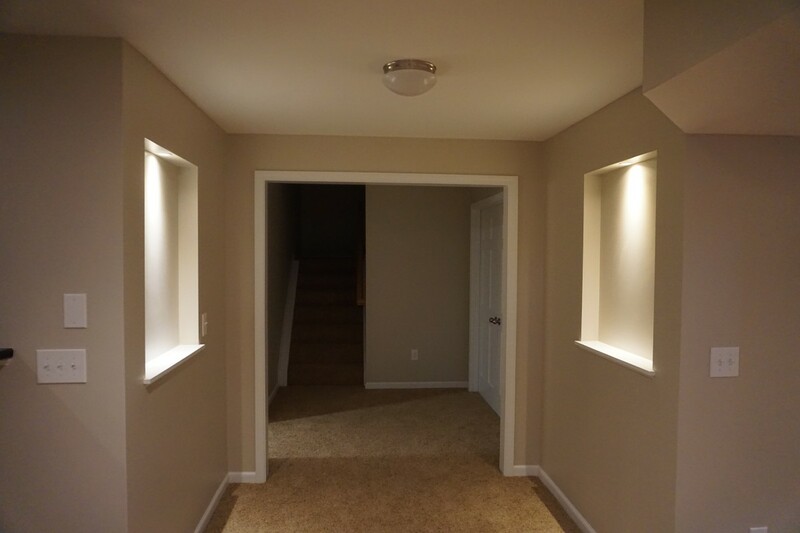 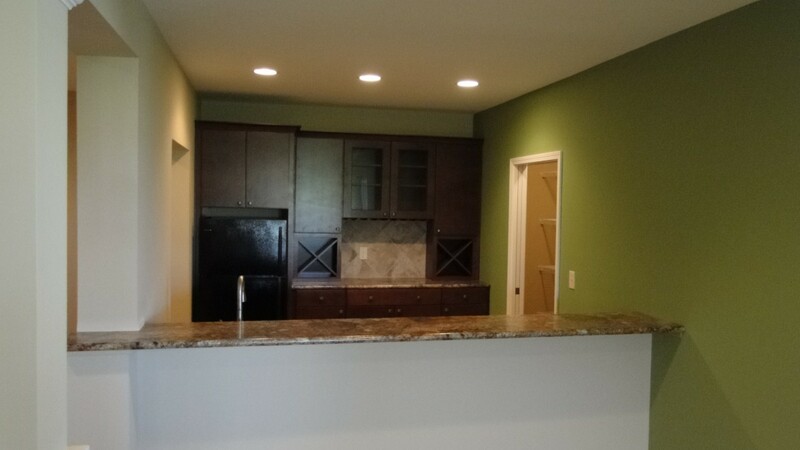 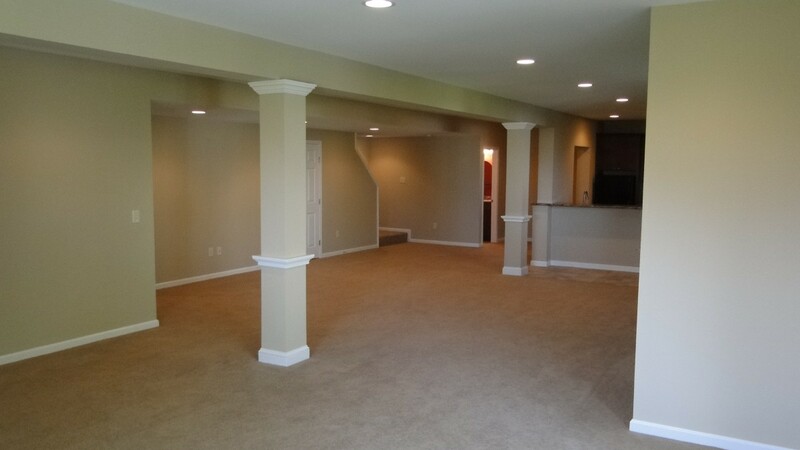 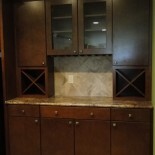 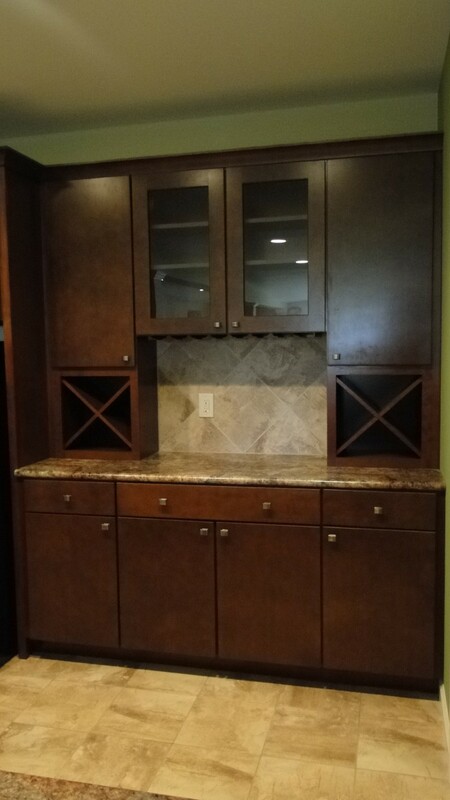 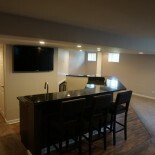 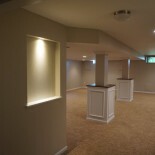 At Richardson & Rice we can help you achieve your basement finishing goals. 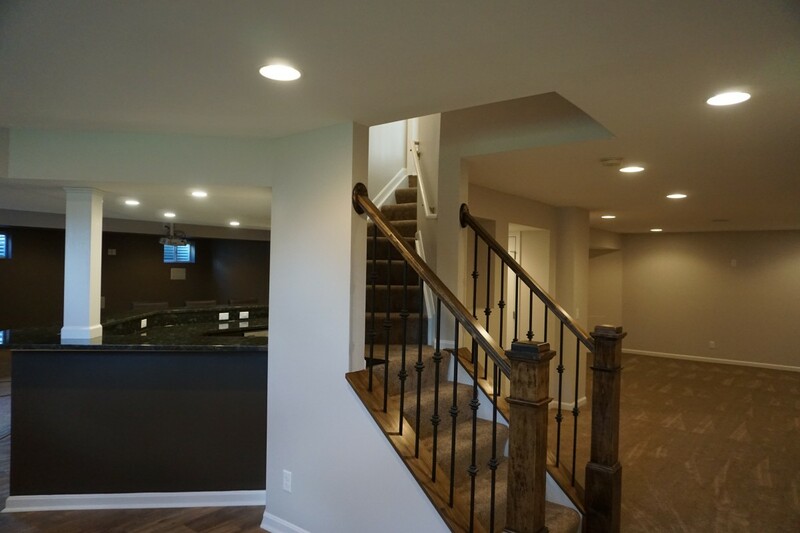 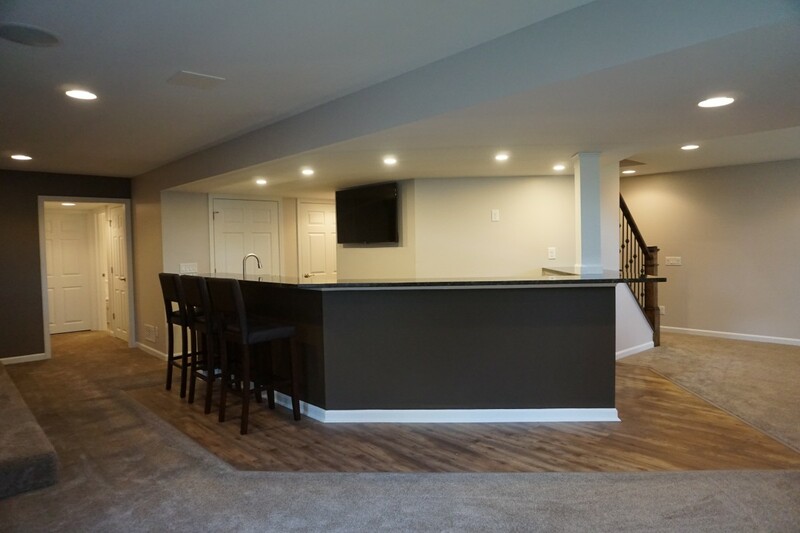 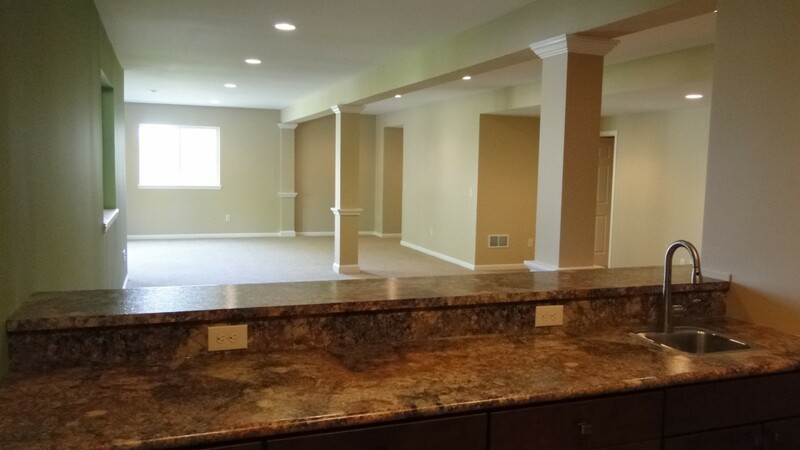 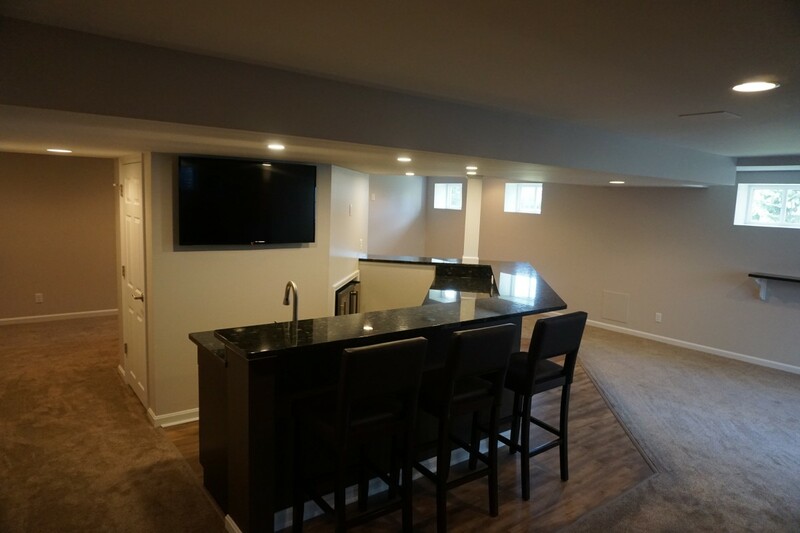 A bar, a home theater, extra bedrooms and bathrooms... these are just some of the possibilities when you choose the exceptional quality of a finished basement from Richardson & Rice.